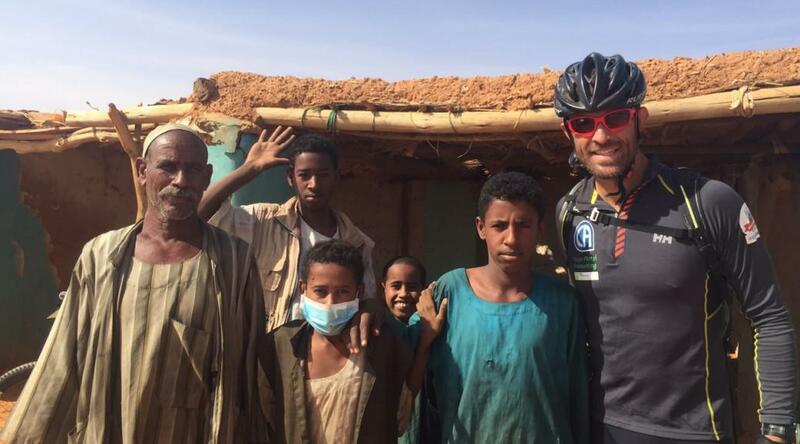 For most people cycling 300 kilometres would be a huge challenge. 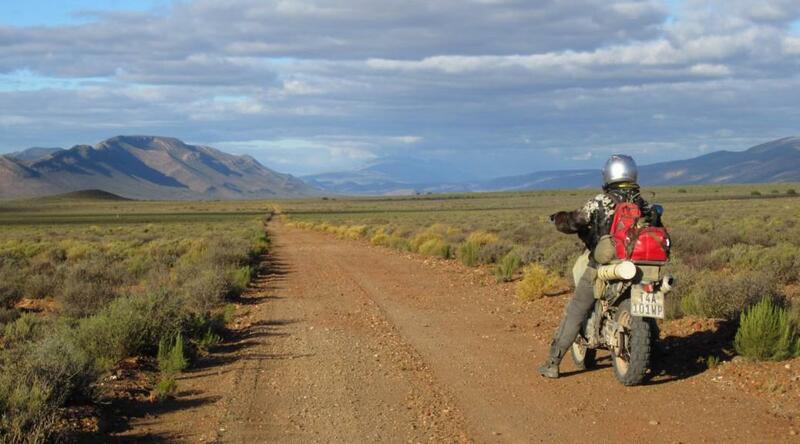 Can you imagine cycling 3 000km from Cape Town to Zambia in 56 days?! 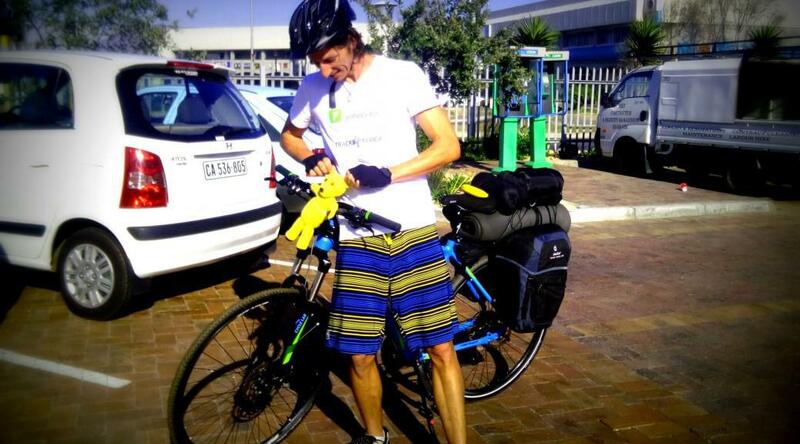 A young adventurer from Cape Town, Jason Ruger, embarked on an epic cycling journey on 15th May to help save the forests of Zambia. 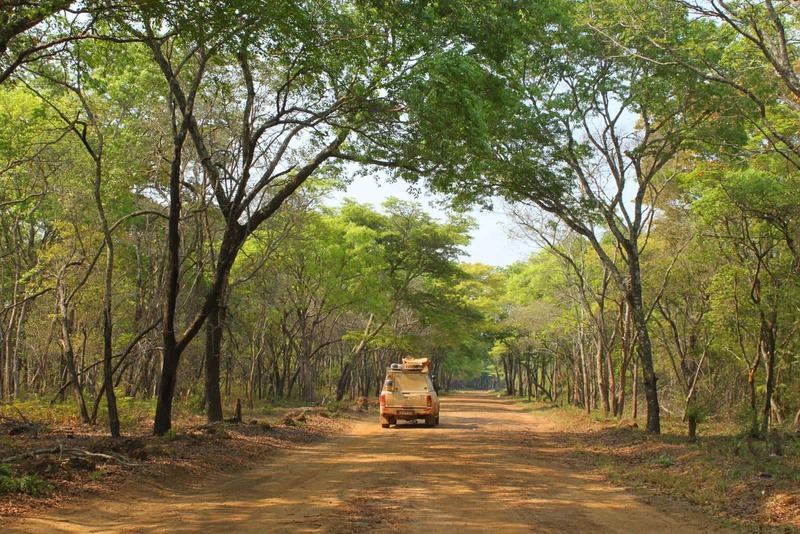 Some of the magnificent forest and Miombo woodland that is left in western Zambia.